Sports, live events, and entertainment all push the boundaries of broadcast technology. At Broadcast Sports International (BSI), our engineers and operations team are at the leading edge of turnkey custom broadcast solutions - we’ve done it for more than 35 years. Our work spans some of the largest and most important events in broadcast history. Founded in 1979 by an entrepreneurial team of engineers, BSI now employs nearly 200 people worldwide and boasts a 50,000 square foot U.S. headquarters just outside of Baltimore and an international office near London. Our fleet of state-of-the-art production trailers are in action every weekend of the year at major live events. We are an independent, privately-held company focused on innovative solutions for our broadcast partners. Jeremy is a veteran leader in broadcast and digital media. A former CNBC executive in New York, London, and Singapore, he helped build the network into the world’s most recognizable business news brand over the course of his career. He is now focused on growing BSI’s role as a leader in broadcast technology. A BSI original, Peter co-founded the company. He is a guiding force at BSI and has been involved in every key customer relationship to date. Peter began his career as a special projects engineer in his native Australia before relocating to the United States to pioneer innovative broadcast technology. Lisa oversees all finance functions and business services at BSI in both the United States and overseas. She was instrumental in growing BSI from a small team in 1995 to a global broadcast technology company today with more than 200 people. Lisa is a CPA and holds a BS in Accounting from Oakland University in Michigan. 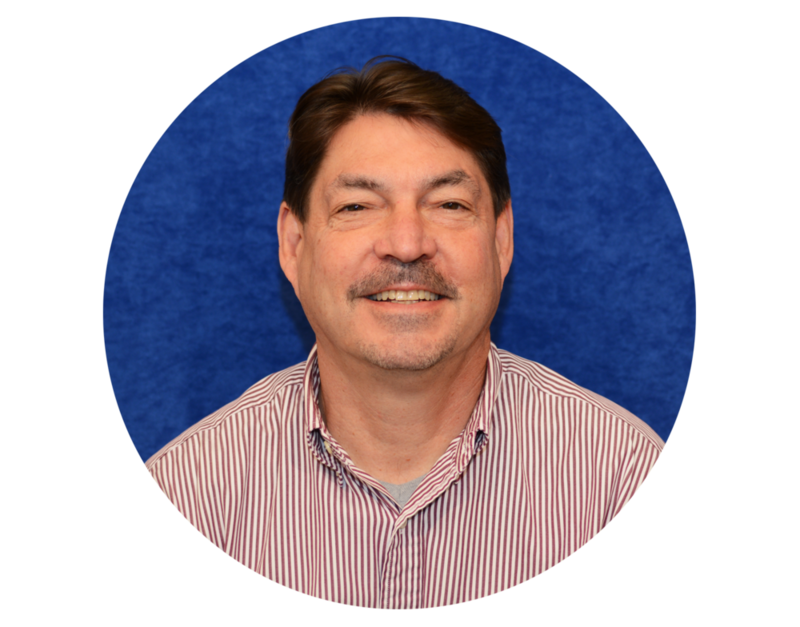 Dean joined BSI in 1998 and now oversees all engineering, operations, and manufacturing activities. Prior to joining us, Dean held senior positions at the Amecom Division of Litton Industries, Pulte Homes and RJO Enterprises. He earned an electronic engineering degree from the Ohio Institute of Technology.